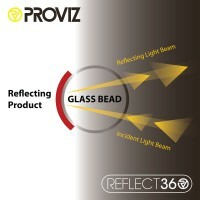 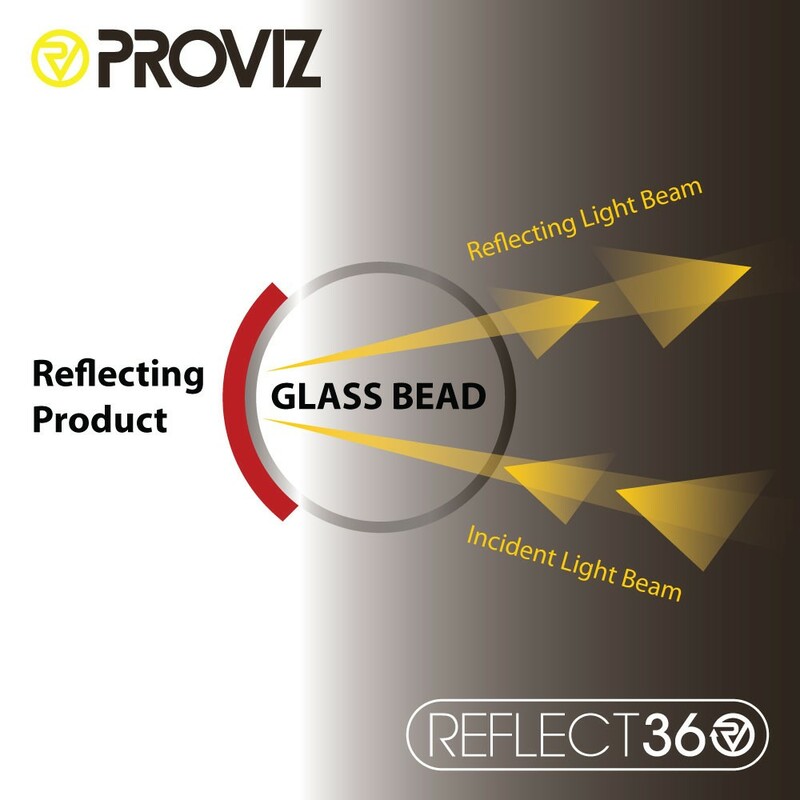 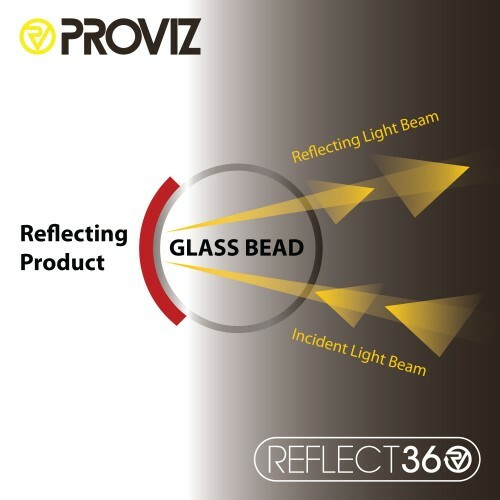 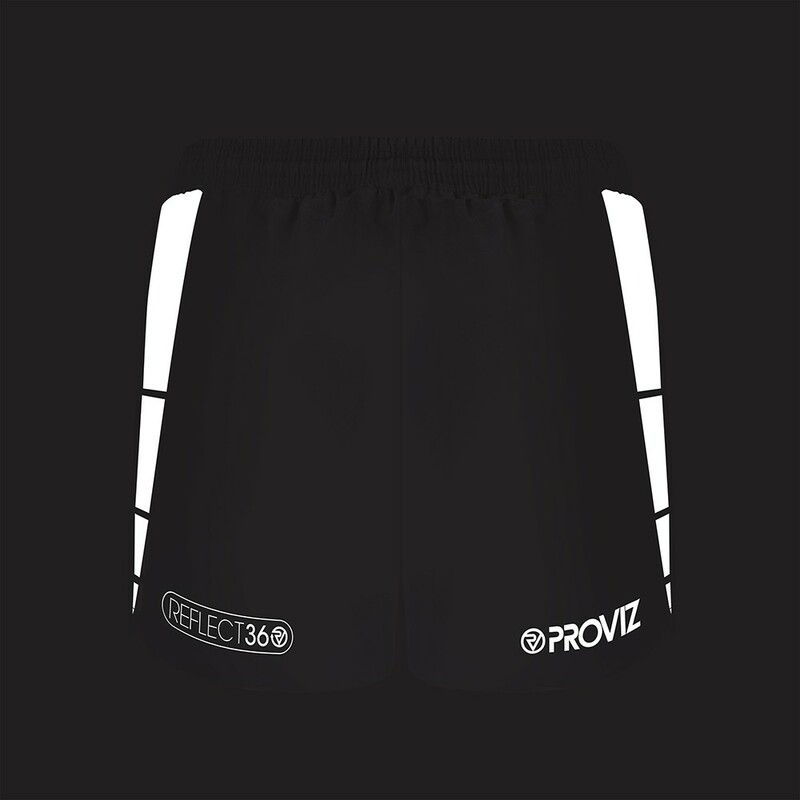 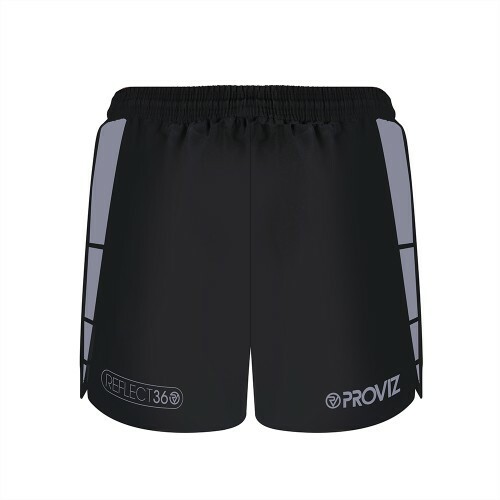 The REFLECT360 running shorts have been given ample amounts of reflective material to give 360 degree reflectivty to help you be picked up by vehicle drivers further down the road. 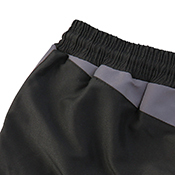 These lightweight, water-repellant running shorts are suitable for anyone looking to get out into the open and clock up the miles. They are made from comfortable 140gsm microfibre and incorporate a soft, supportive inner mesh to prevent any discomfort during longer runs. When crossing in front of vehicles it is important the driver sees you, so the vehicle does not pull out just as you step off the pavement. 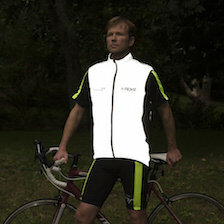 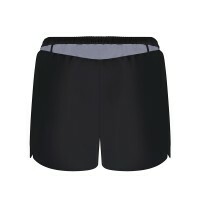 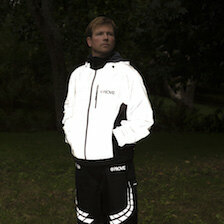 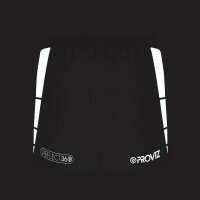 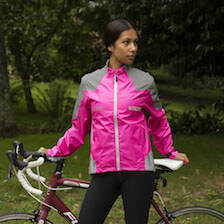 The substantial amount of reflective material positioned down each side of the shorts will help to ensure you are seen during hours of darkness. 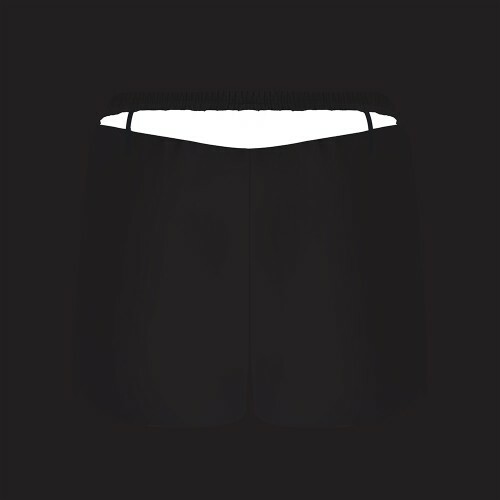 If vehicles are coming from behind, you want to try and ensure you are well seen as no one has eyes in the back of their head! 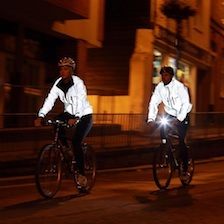 The reflective panel will help reflect a vehicle's headlights at night and aid the driver identify you further down the road.